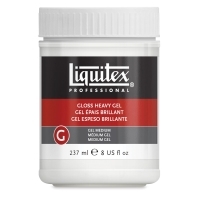 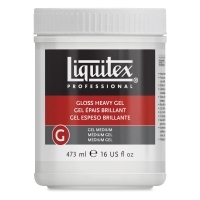 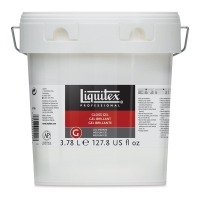 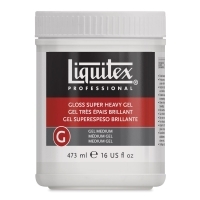 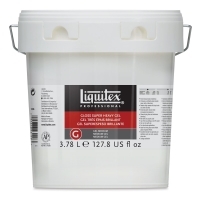 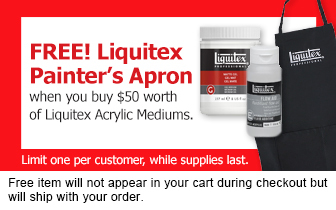 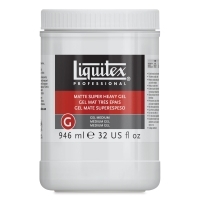 Liquitex Acrylic Mediums are made from 100% acrylic polymer emulsion, and form durable films when dry. They have excellent flexibility and resistance to chemicals, water, abrasion and ultraviolet radiation. 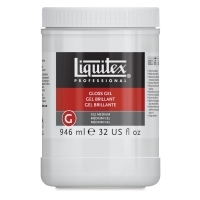 When added to acrylic paint, they alter the paint handling characteristics, appearance or volume to produce an infinite variety of effects. 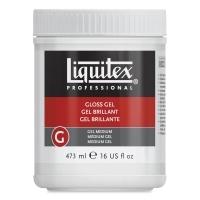 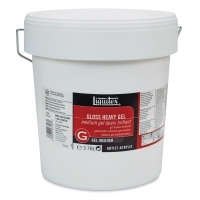 Gel mediums are ideal for extending a heavy body paint, to create impasto, relief, or sculptural effects.